Historic Huguenot Street is opening its street for the first time ever for trick or treaters on October 31, 2017. Huguenot Street will be partially closed to vehicle traffic as children go door to door trick or treating at the historic homes, meeting characters that span the centuries-long history of Huguenot Street. This event is free to the public and fun for the whole family. There will also be complimentary donuts and cider being served during the event. 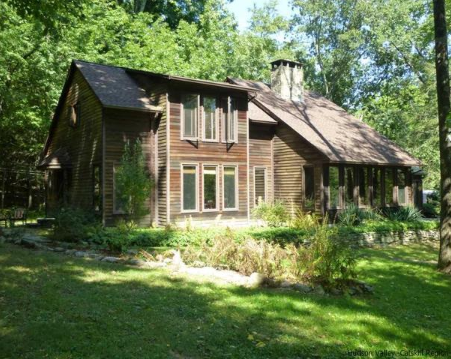 This lovely single-family home is located on 3.2 private acres in scenic Gardiner, NY. 33 Halcyon Road has 4 bedrooms (1 master suite) and 3 bathrooms and a recently renovated kitchen with gorgeous counter-tops and stone tile flooring. 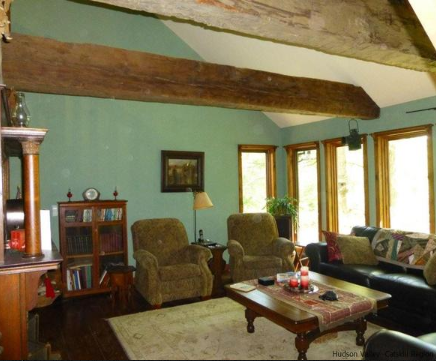 The living room features a large stone fireplace with hardwood flooring. The property includes a small pond and a private driveway. 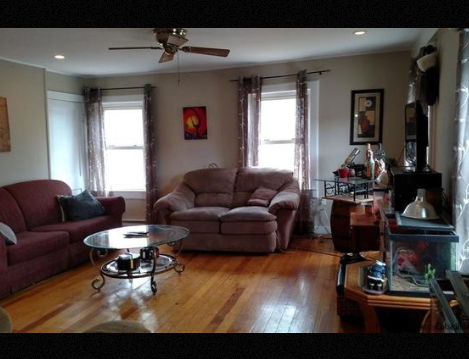 View the complete listing and contact Teresa Shand for more information. 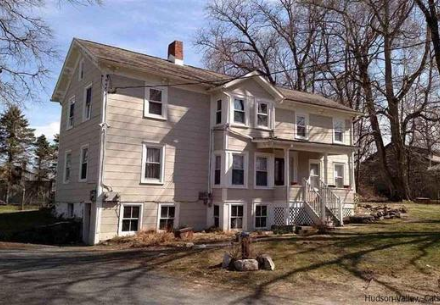 1019 Albany Post Road is a multi-family home available in the Tuthilltown community in Gardiner, NY. 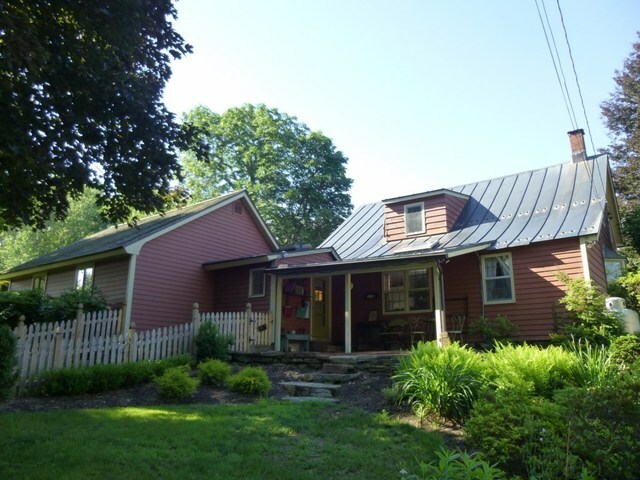 This historic farmhouse has a pair of 2 bedroom apartments with a walk-in basement with laundry facilities. 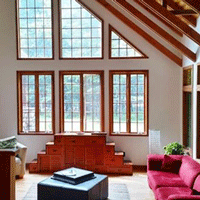 These apartments have lots of windows which allow substantial natural lighting. 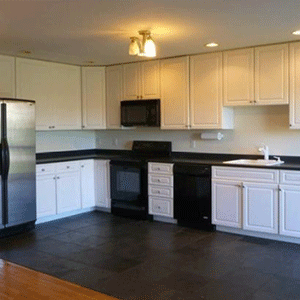 The first floor unit has been recently renovated with a new kitchen and appliances. These apartments are with-in walking distance of restaurants, a distillery and a lovely river. View the complete listing and contact Linda Majetich-Hansen for more information. 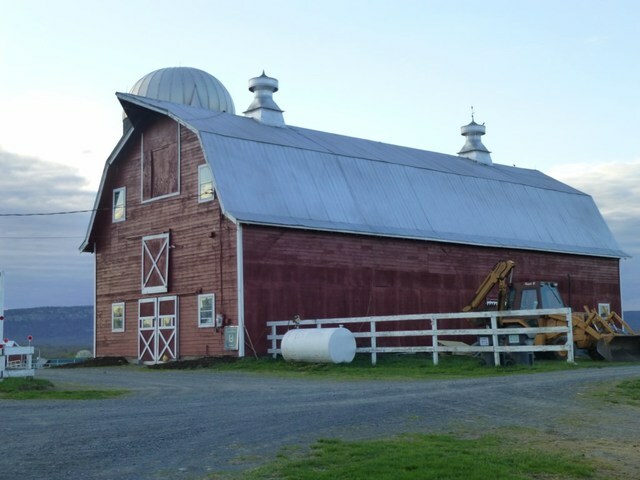 Home to some of the best apples in New York, Jenkins-Lueken Orchards has beautiful views, a variety of fresh baked pies, fresh squeezed apple cider, and a corn maze! 20 miles east of New Paltz is the Minnewaska State Park Preserve situated on the dramatic Shawangunk Mountain Ridge. Visitors can enjoy hiking trails, bridle paths, a museum and visitors center, and beautiful panoramic views. Established in 1677, Historic Huguenot Street encompasses 30 buildings across 10 acres. Fun year round, fall offers lots of spooky tours! Take a tour of Haunted Huguenot Street, this year's theme is oppressed women of the 17th to the 19th century. They also offer a trick-or-treat evening for the whole family. The John R. Kirk Planetarium offers free astronomy nights on the first and third Thursdays of every month for children and adults age 7 and up. After planetarium shows the Smolen Observatory opens for a telescope viewing. Leave the kids at home and head to Robibero Family Vineyards. They offer wine tastings daily, live music on Saturdays, and October 29 and 30th they have a Halloween candy and wine pairing. 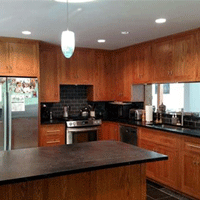 This quiet property was built in 1991 and remains in beautiful condition. Sitting on about 2 acres of land, this home has a very large yard, as well as a lovely front porch with outdoor speakers and spacious deck area in the back. The interior of this home features 4 bedrooms, including a first-floor master suite with a jacuzzi tub. The basement is also fully finished with multiple rooms and french doors. 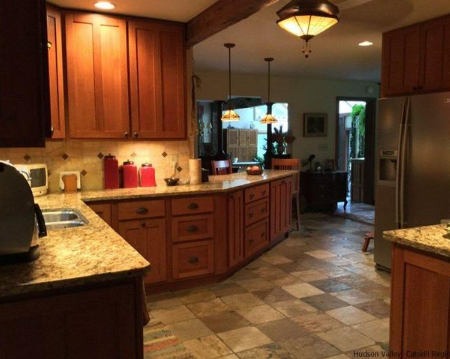 The majority of this home has hardwood floors, although the kitchen, which is equipped with stone countertops and custom cabinets, has a tile floor. 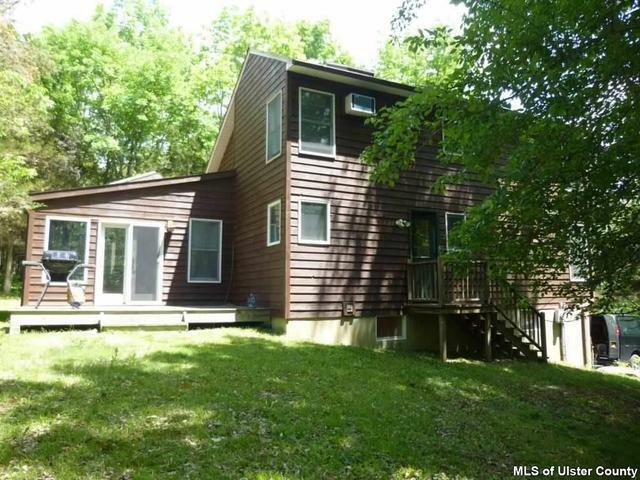 347 Burnt Meadow Road is perfect for those who like to relax outside when the weather gets nice - there is even an outdoor hot tub. The yard has a small pond that's great for skating in the winter, a chicken coop and an underground electric fence for pets. This property is truly can't-miss! 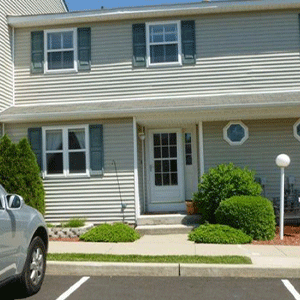 View the MLS listing for more information and contact our team to set up a showing. 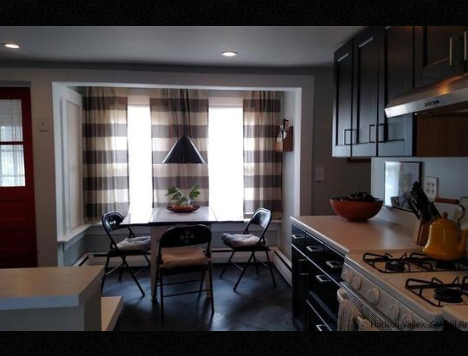 With three bedrooms and a newly renovated kitchen, this home is ready and waiting for residents! 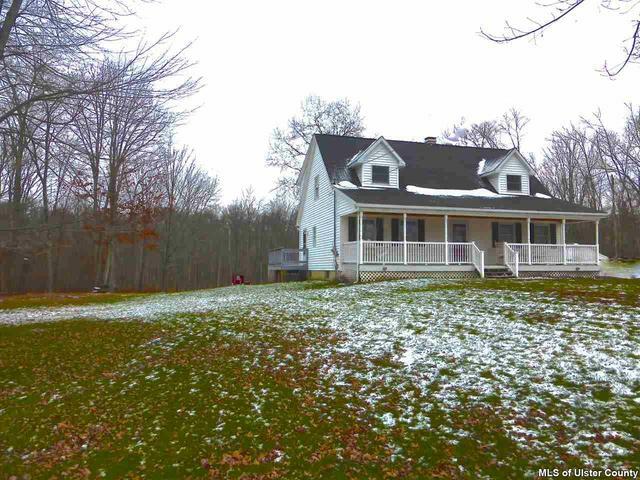 It is located on a hilltop above the Wallkill River and has a large yard of about 2.5 acres. In the back, there is a great deck as well as a glass/screened in porch that's perfect for reading, yoga, or anything else that helps you relax. 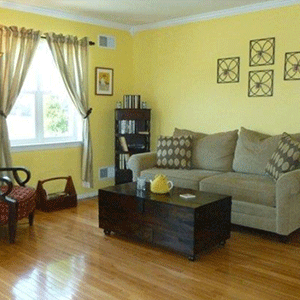 This home has an open floor plan that allow for an inclusive feel while still giving all residents plenty of privacy. 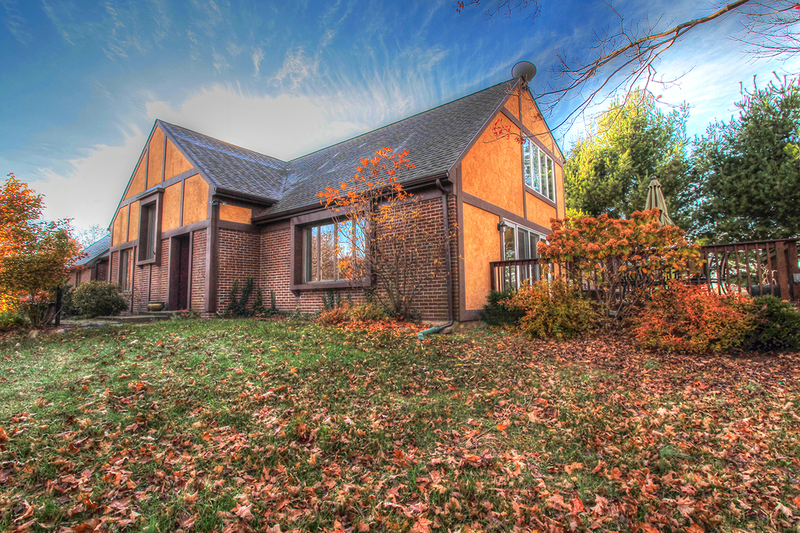 To find out more information check out the MLS listing page, or contact us to set up a tour. Set time on your side-use timers for your holiday displays so that they are not accidently left on all night. Get your guests on the energy saving bandwagon-remind them to turn off lights when leaving a room. Choose glass or ceramic pans for the oven-these pans heat faster than metal ones and allow you to lower the cooking temperature. Use Crock-pots and microwaves-these smaller appliances are more energy efficient for side dishes, small meals or left-overs. Wait to wash-wash only full loads in laundry machines & dishwashers and use energy saver, air-dry cycle and cold water in washers. Bake before you clean-only use the self cleaning oven feature when necessary and start right after you've cooked to take advantage of the pre-existing heat. Deck the halls with LED's-they are the bright choice to get more for your money & last 10 times longer than incandescent holiday lights. November 2-15, the Hudson Valley's best restaurants will offer their most delicious meals from a discounted prix-fixe menu as part of Hudson Valley Restaurant Week. Each eatery will feature three-course lunch and dinner options for $20.95 and $29.95, respectively. Patrons 21-years and older will have the ability to pair fine local wine and cocktails with their menu selection. 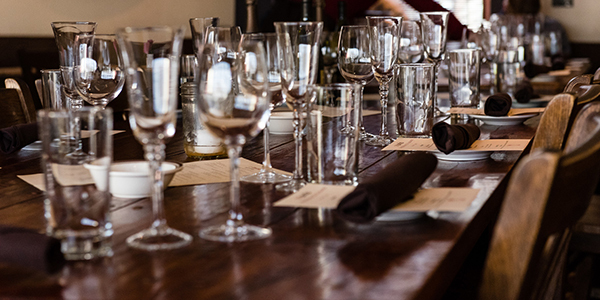 Hudson Valley Restaurant Week provides residents and visitors of the area with an opportunity to discover new restaurants as well as a chance to reconnect with local classics. We start with one of the absolute best; A Tavola Trattoria of New Paltz offers delicious Italian cuisine in an warm, upscale-rustic environment. While the recipes are derived from the Mediterranean, the most important ingredients are sourced from local farms and vineyards, which are proudly listed on a chalkboard for all to see. A Tavola has been rated both "Best Restaurant" and "Best Pasta" in recent years by Hudson Valley Magazine and should be very close to the top of your list for 2015's Fall Restaurant Week. Tuthill House at the Mill Tavern and Restaurant features a menu inspired by American country cooking, featuring "fresh, local artisan products and ingredients of the Hudson Valley." Grass-fed beef, prime steaks, seafood and pasta are among the Tuthill House's diverse options. The business's adherence to timeless notions of quality is signified not just by it's fantastic food, but also by its special setting. 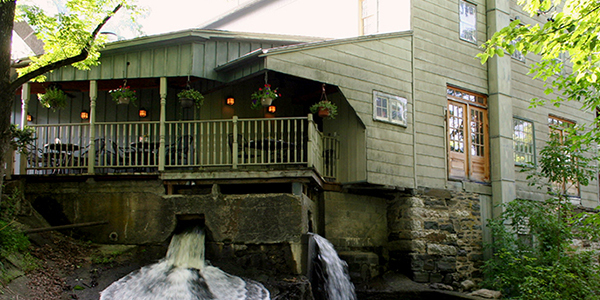 Built in 1788, The Tutilltown Gristmill is the oldest continuously operated water powered gristmill and now serves as the beautiful location of this unique restaurant. 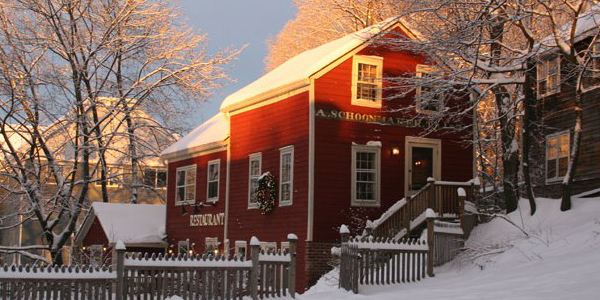 Located in a building constructed over 200 years ago as the village tailor shop, The Village TeaRoom combines colonial American style with a variety of European cooking traditions to create a truly special dining experience. While the food here is excellent, the appeal of The Village TeaRoom doesn't stop there; the business also operates an acclaimed bake shop with pastries and a wide selection of fresh teas. 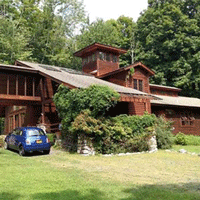 EXECUTIVE COUNTRY RETREAT located on a bucolic country road offers panoramic mountain views! 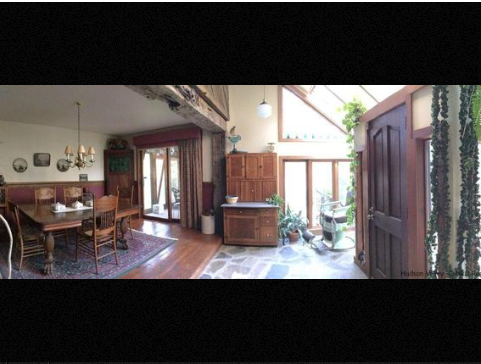 Located on 2.6 manicured acres, this light filled gracious home, features an open floor plan, 3 bedrooms, 3 full baths, den w/skylight, family room w/fireplace, breakfast room, cooks dream kitchen, expansive living room with walls of windows. 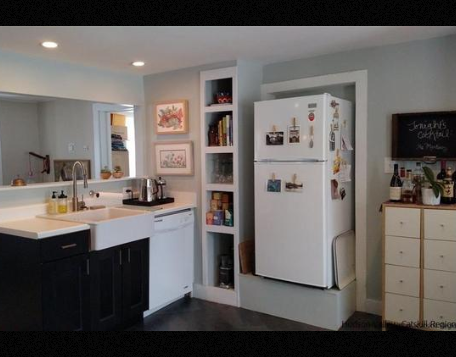 Extra bonus, 1800 sq. 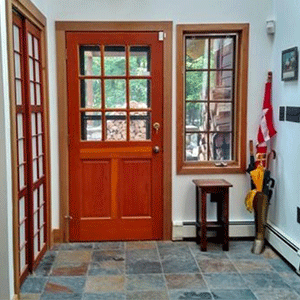 ft, 10'+ ceilings full basement with large windows, walkout with overhead door; an amazing space ready for your personal game room/workshop/media center and finishing touches. 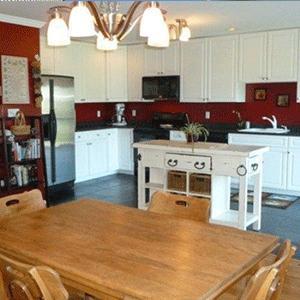 Perfect weekender or family home just minutes to Mohonk and Minnewaska offered at $485,000.